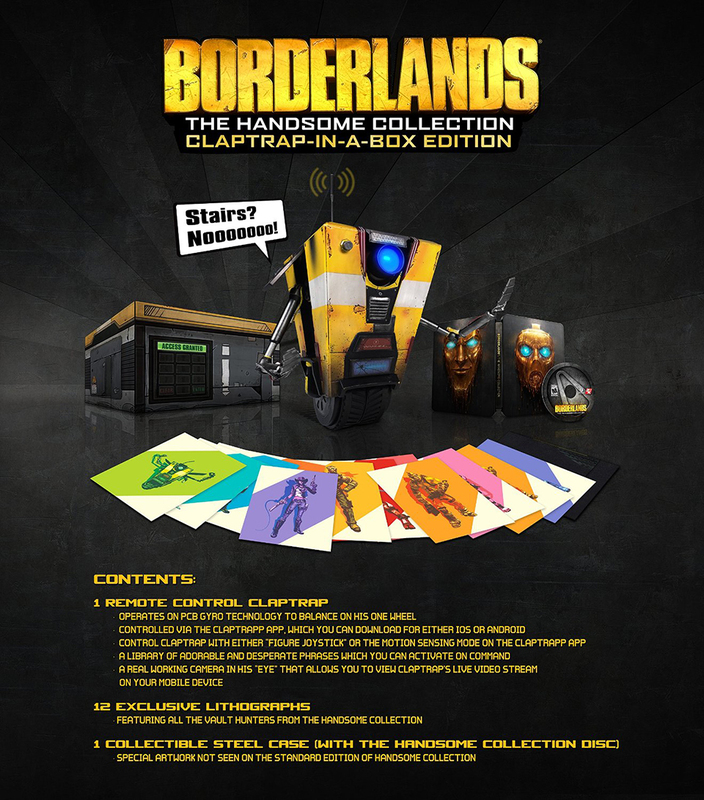 2K Games is giving Xbox One and PS4 owners one heck of a deal with its Borderlands: The Handsome Collection. 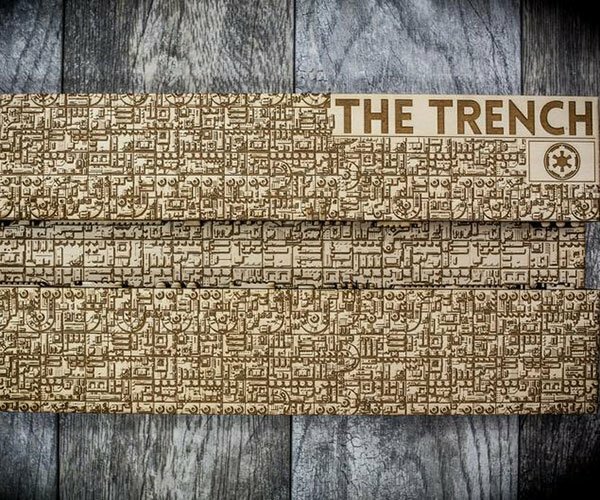 It consists of remastered versions of Borderlands 2 and Borderlands: The Pre-Sequel plus all of their currently released DLC, all for the price of one game. But 2K also has something for people with extra money to spend: a remote controlled Claptrap. 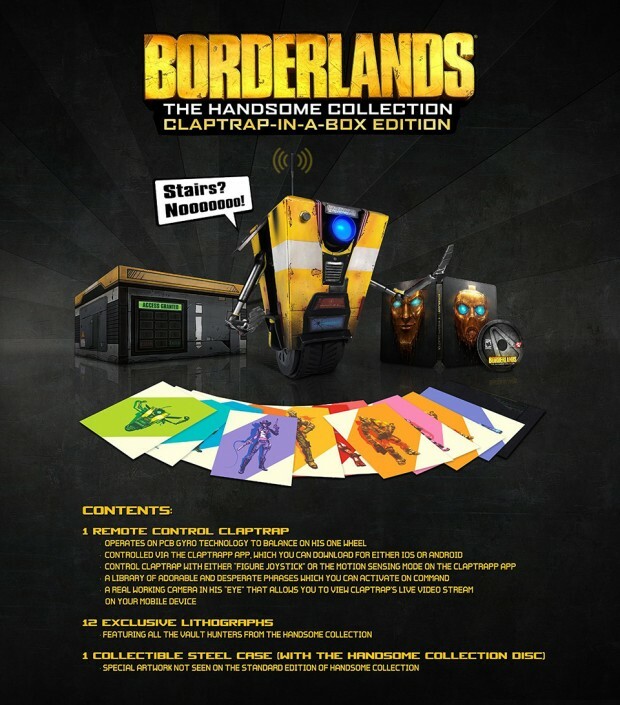 Borderlands: The Handsome Collection Claptrap-in-a-Box Edition costs $400 (USD) and is limited to only 5,000 units. eBay scalpers can pre-order it now from GameStop.